© David Ellingson. All rights reserved. 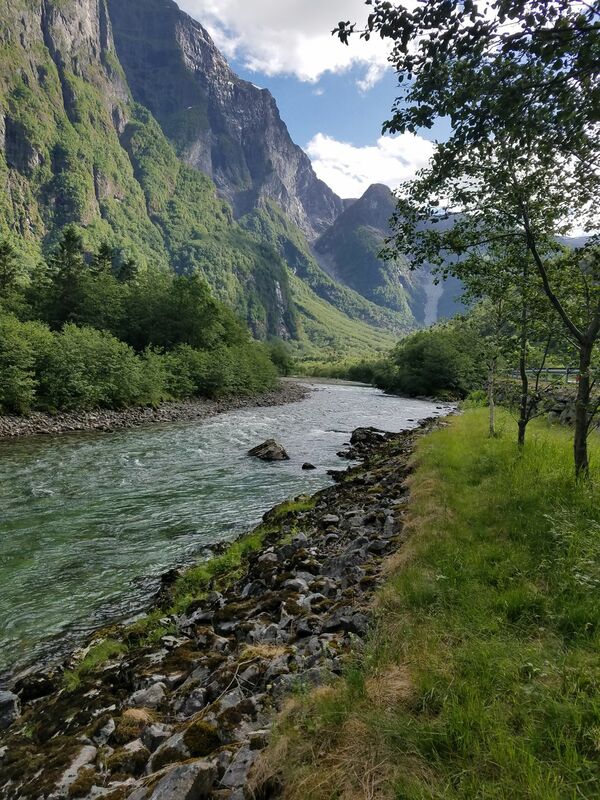 Fed by glaciers this river with world-famous salmon run flows into the Naeroy Fjord by Gudvangen. Date Uploaded: Nov. 27, 2018, 8:05 p.m.